Cake "Svetlana" biscuit of the air-nut cakes, dairy cream covered. 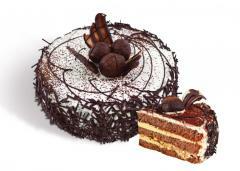 Cake decorated with butter cream and chocolate decorations. Weight: 1kg, 2kg. GOST. 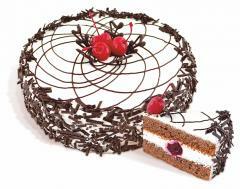 It consists of sponge cake and air-nut cakes, dairy cream covered. 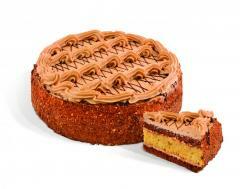 Cake decorated with butter cream and chocolate decorations that complements its flavor. 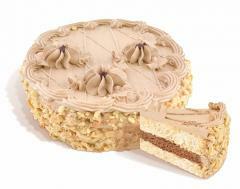 Unbelievable price on Cake "Svetlana" biscuit of the air-nut cakes, dairy cream covered. 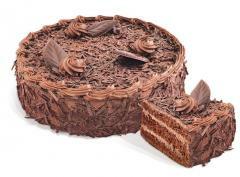 Cake decorated with butter cream and chocolate decorations. Weight: 1kg, 2kg. GOST. in Vatutine (Ukraine) company Kombinat baranochnyh izdelij, OOO. 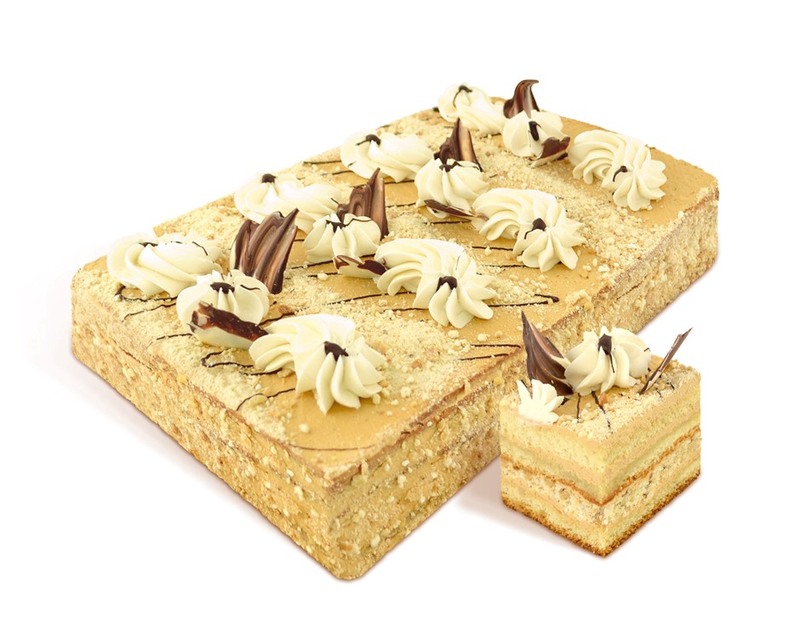 Cake "golden key" biscuit, each layer is covered with cooked butter cream condensed milk, decorated with patterns of biscuit crumbs. Weight: 2 kg. GOST. 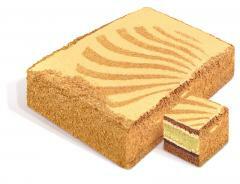 Cake "Tryufaldino" biscuit with walnut, decorated with patterns of chocolate and white chocolate sticks. Weight: 0.6 kg 1.2kg. 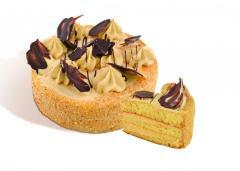 Cake "Magic Key" sponge with cream "toffee". Weight: 0.55; 1.1 kg. Cake "Mulatka" biscuit of the air-nut cakes, butter cream coated with the confectionery coating addition, the lateral surface is covered with roasted peanuts. Weight: 0.5; 1.0 kg. Cake, "drunken cherry" biscuit cream with the addition of cocoa syrup impregnated and coated with the addition of sour cream alcoholized cherries. Weight: 650 g, 1.2 kg. Cake "Tasty" of biscuits and protein - Air cakes. Coated with cocoa butter cream - powder coated painted from cream and confectionery glaze. Weight: 0.5 kg. 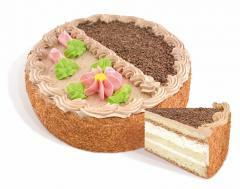 Cake "Star" of white cakes coated cream based light cream boiled with condensed milk. Weight 0.5 kg and 1 kg. 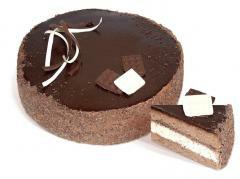 Cake TM "CHARІVNITSYA" "Chocolate" biscuit with cocoa, from coconut, which is coated with chocolate cream. Weight: 1 kg.